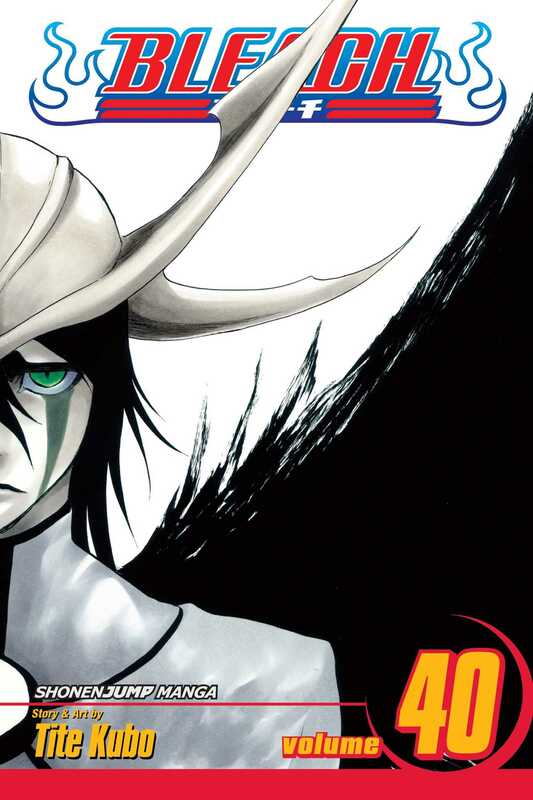 While the Soul Reaper captains deal with Aizen’s forces in Karakura Town, Ichigo faces Ulquiorra in Hueco Mundo. To match the powerful Espada, Ichigo will have to rely on his hollow powers. But will the darkness overwhelm him…?